It’s no longer enough for your organization or non-profit to only exist in the real brick-and-mortar world. Today, for organizations to have an impact, they need an active online presence as well, including a vibrant and regularly updated website plus social media outlets like Facebook, Twitter and yes, even Instagram. Forbes magazine contributor Steve Olenski says, “With today’s society becoming more connected and more reliant on the internet, business ties are increasingly being forged online rather than in a boardroom.” We couldn’t agree more. And this is more true than ever for organizations in the non-profit world. Placing your message, campaigns and events on social media platforms will increase not only your audience, but public awareness as well. 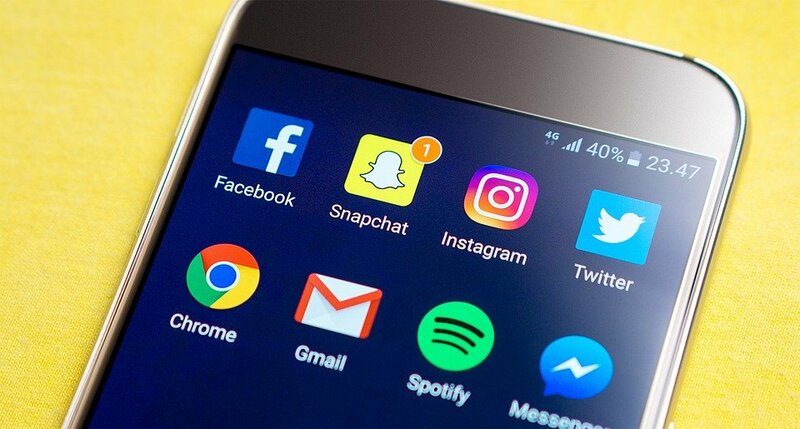 Of course tech companies will continue to develop more and different social media platforms – and we must adapt as well if we are to attract millennials and a younger audience to our movement. We can’t be afraid to try out the next new thing. Like chameleons, we must try new apps and see if they will benefit our organizations. Most media sites offer a free trial for their premium account. If it brings in new users and boosts your audience, great, if not, then move on. When do you get the most viewers? Use analytics software like Google Analytics or Facebook’s dashboard to see the best times a day to post content. Research what kind of message your audience responds to. If it’s memes, post your information in meme format. If it’s listify articles do that. It’s also good to experiments with different writing style to see what your audience reacts to. Your job is to keep your audience interested and engaged. Consolidate your accounts. If you run multiple accounts, using software like Hootsuite can be a real time saver. Hootsuite allows you to run multiple social media platforms from one dashboard, including your Facebook, Instagram, Twitter, YouTube and Google+ accounts.